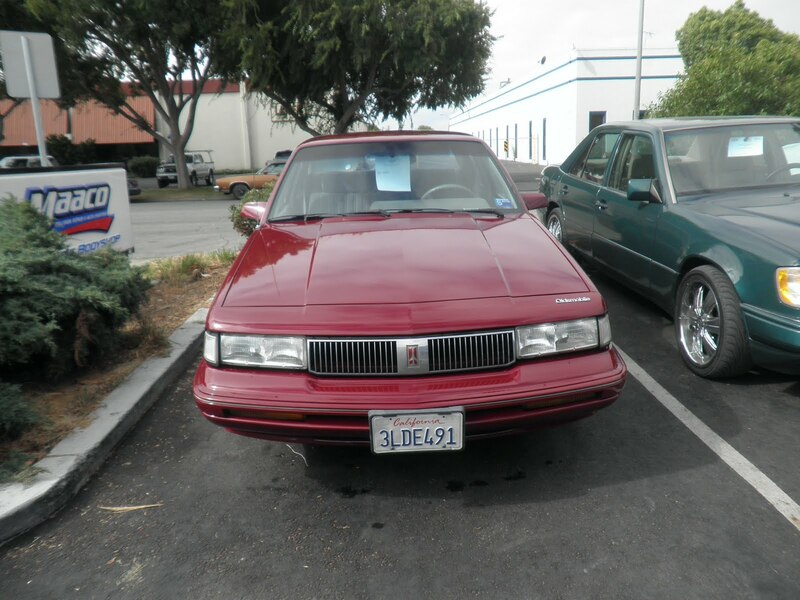 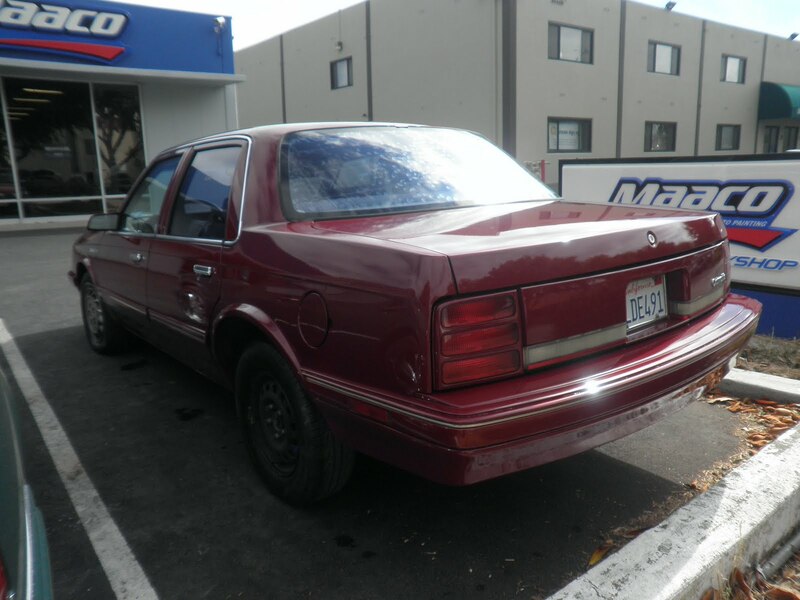 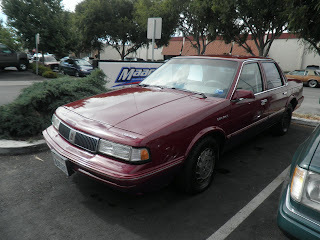 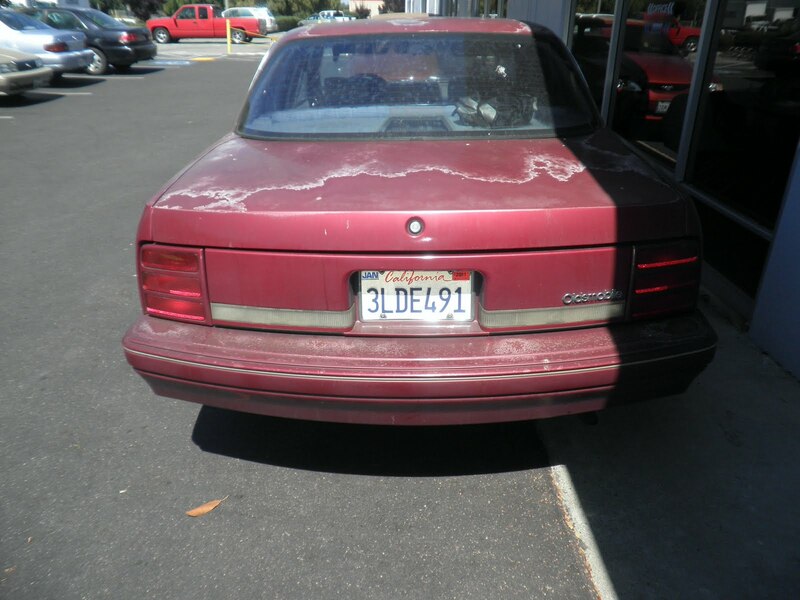 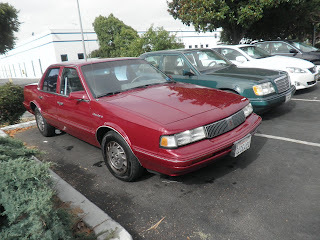 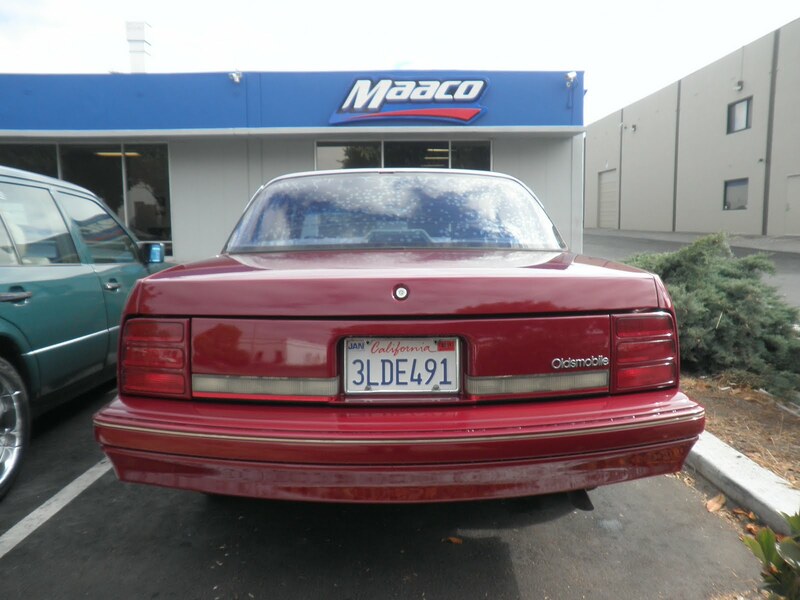 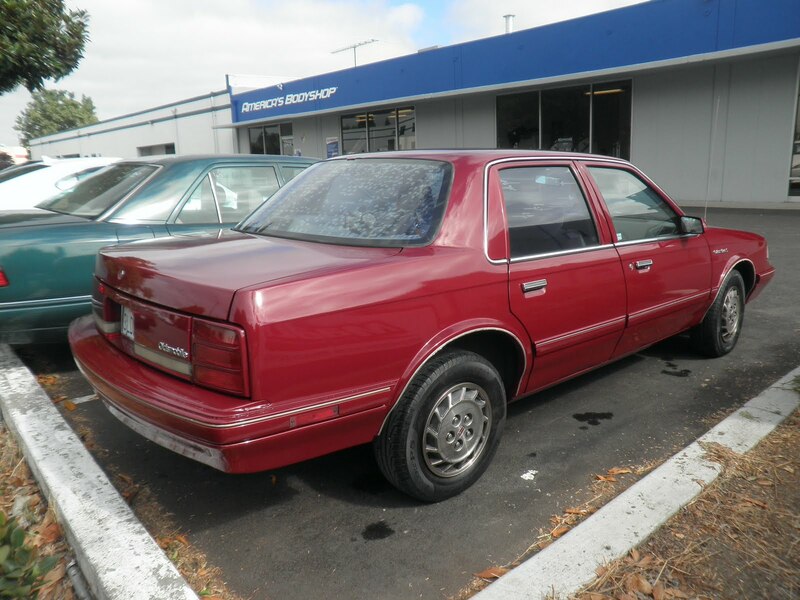 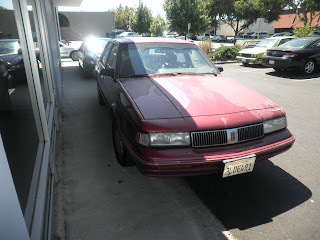 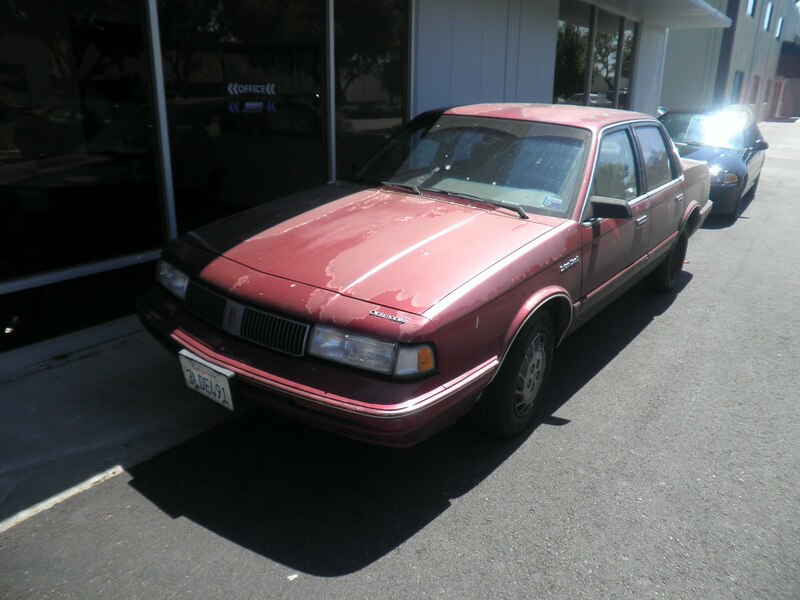 Today's car of the day is a 1994 Oldsmobile Cutlas Ciera that the paint was peeling and cracking. 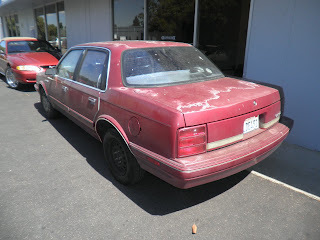 Almost Everything Autobody reconditioned the peeling and cracking paint on the entire car and put a full coat of prime-sealer to achieve the most consistent color and gloss that is all included on the prep plus package. 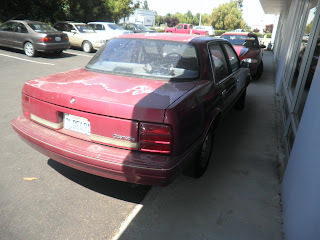 Almost Everything Autobody repaired some stress cracks on the front and rear bumper covers. 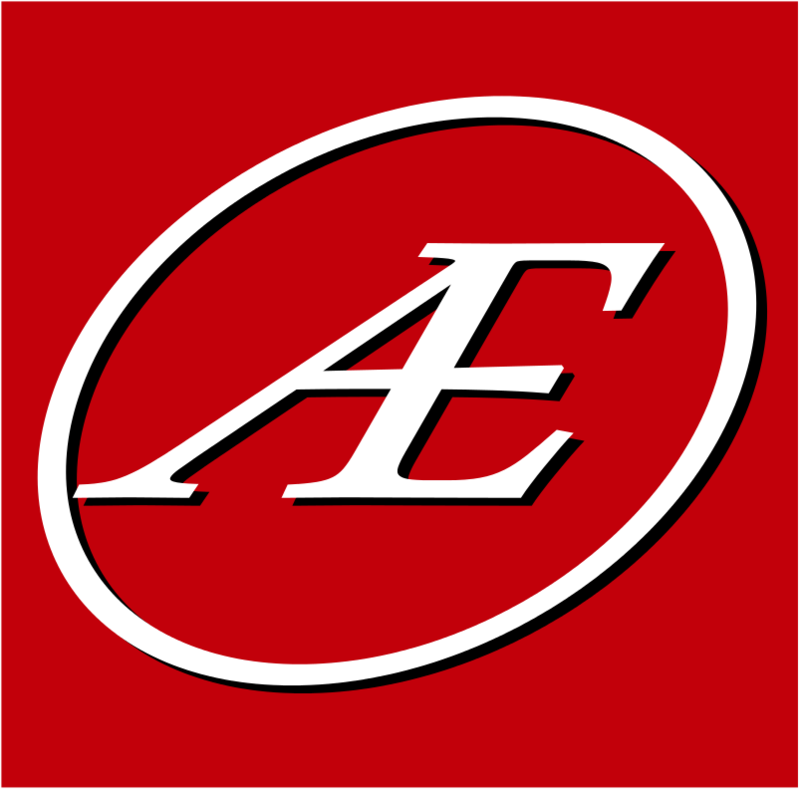 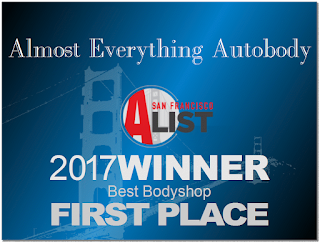 Almost Everything Autobody painted the car with it's famous Ambassador paint service that comes with 1 year gloss warranty.